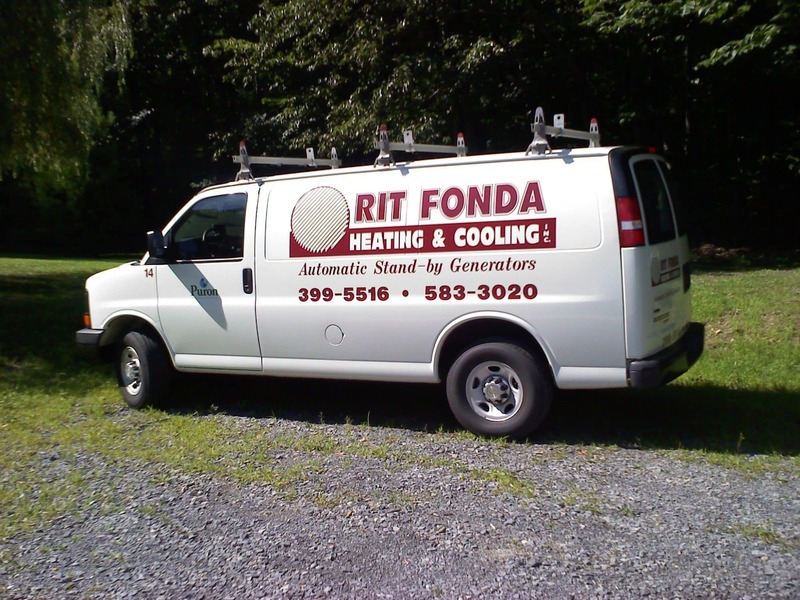 With more than 25 years in the heating and cooling business, Rit Fonda Heating and Cooling Inc. is dedicated to providing the best possible service for you and your family. 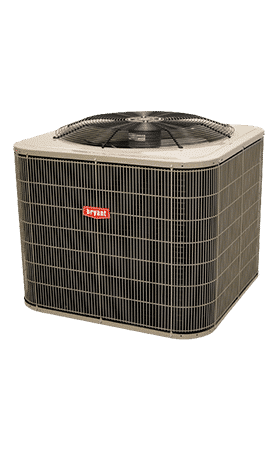 You can count on us to provide you with a system and solution that fits your family’s unique needs and since we’ve installed many systems in this area, we’ve earned a reputation for doing the job right the first time. 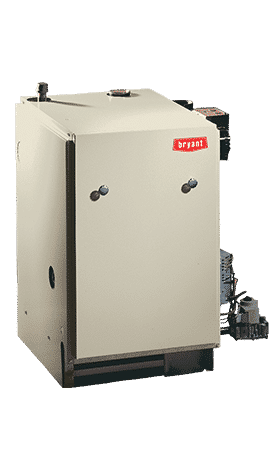 We can provide expert 24 hour Emergency Service furnace repair, during winter for all you’re heating needs. 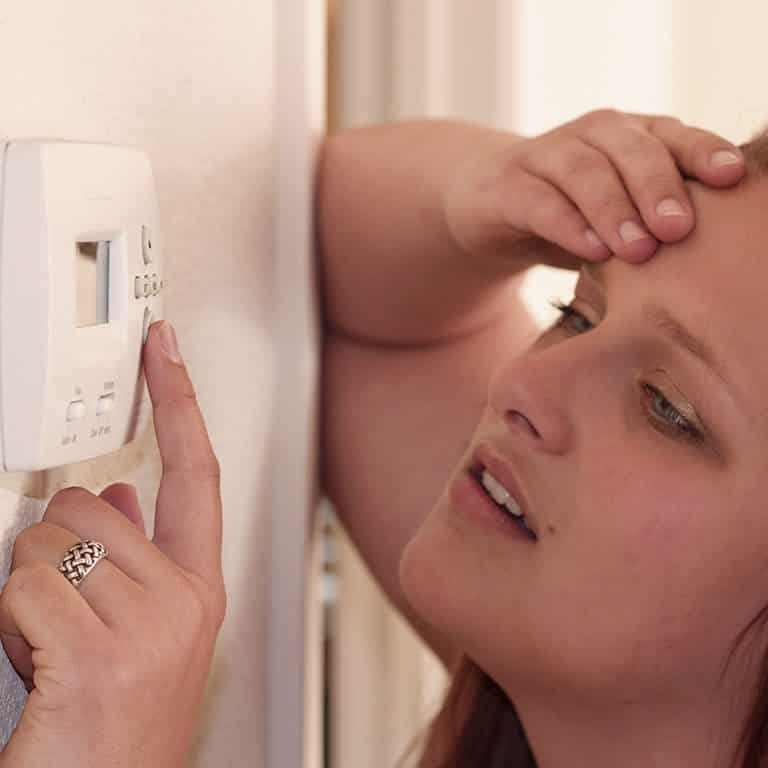 Our technicians work around the clock during winter months, thus they’re only available Monday – Friday 8:00AM – 4:30PM for summer months. 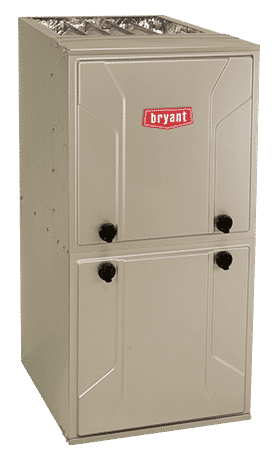 Bryant® Name Products - We work with the leader in home heating and cooling equipment, Bryant. 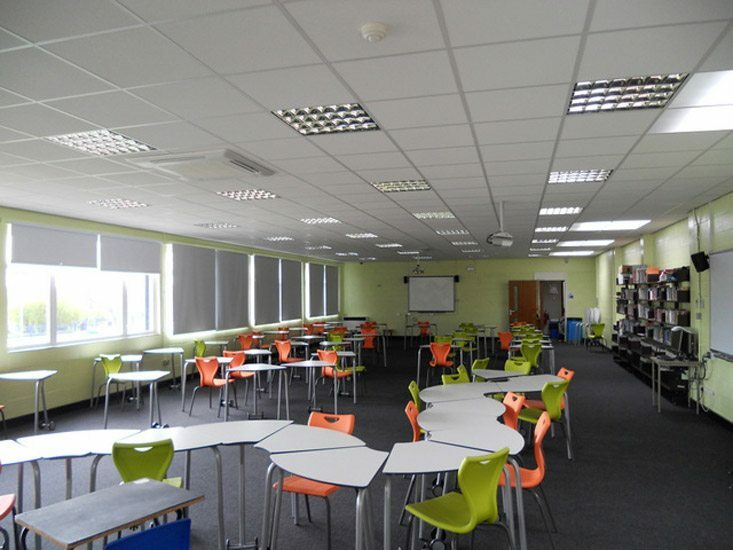 By using only the best equipment, we can ensure that you stay comfy year round. 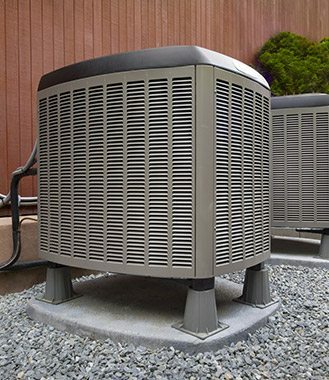 Residential & Commercial Services - Regular maintenance is essential to keeping your HVAC system running. 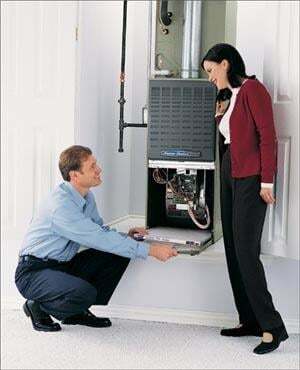 If you are in need of an air conditioner or furnace repair, don't hesitate to call us for help. 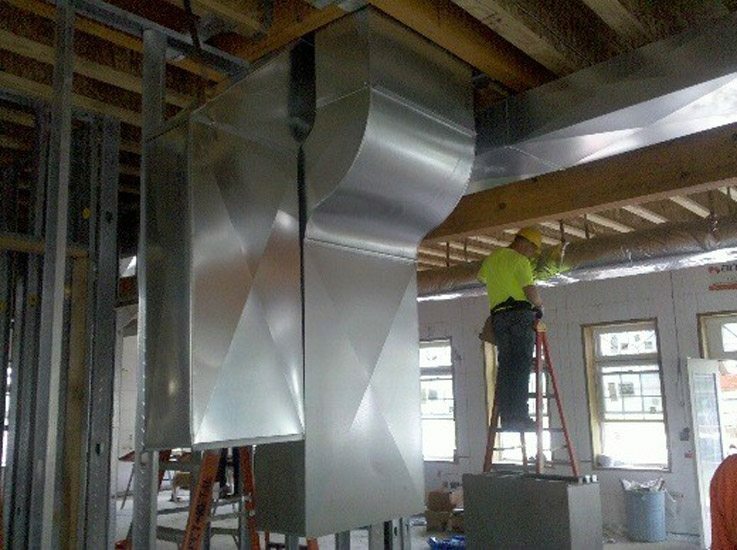 Conversions & Replacements - Use a new unit at your residential or commercial location when you call the team at Rit Fonda Heating & Cooling. 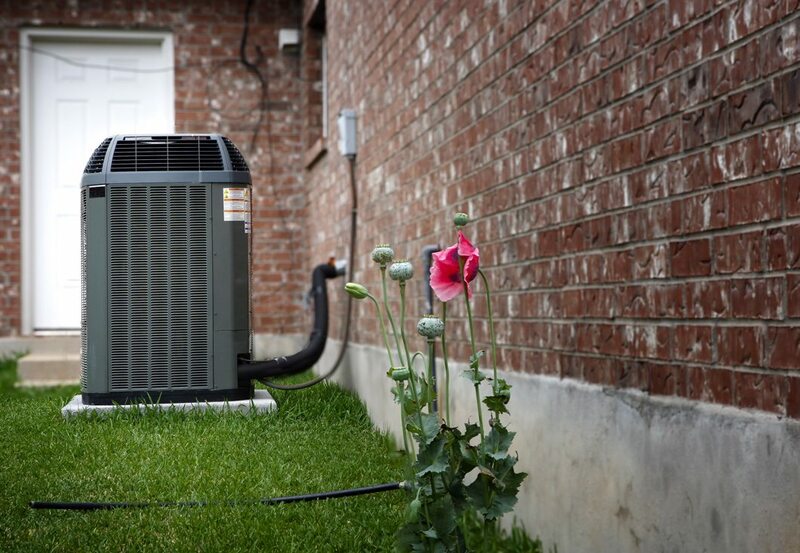 We offer HVAC installation for all new heating and cooling systems.